On Your Mark, Get Set, Contest! Every screenwriting contest is a balancing act between costs & benefits. It’s not too early to start the process by looking at the biggest contests. While this list is for 2016, all these contests will be around in 2017 — and you should be getting ready for them now! 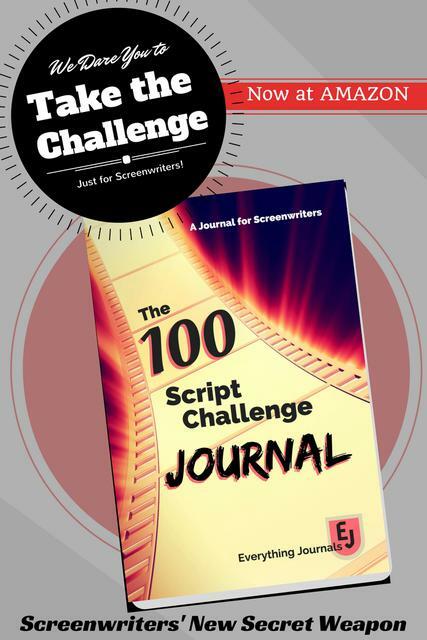 While I’m not a fan of submitting a screenplay to every big contest, this list from Screencraft is a good place to start when looking for a few contests that are right for your script. In the article, click on each screenplay contest name to go to their website and find their 2017 entry dates. Image courtesy of Stuart Miles via FreeDigitalImages.net.